Many employers sponsor matching gift programs and will match any charitable contributions or volunteer hours made by their employees. To find out if your company has a matching gift policy, please ask your human resources department. Intaction is registered with YourCause for employers that process matching donations through the YourCause portal. Intaction can coordinate with other employers that offer matching gift donations with other platforms. Please contact us for further assistance. 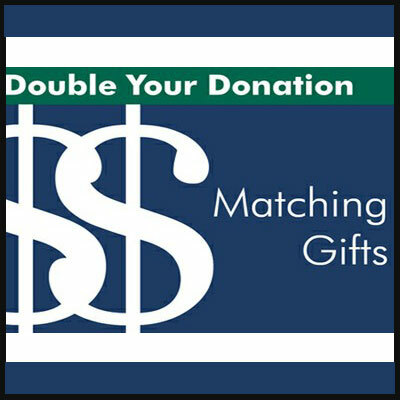 If your company offers matching gifts, request a matching gift form from your employer. Send it completed and signed with your gift. We will do the rest. The impact of your gift to Intaction may be doubled or possibly tripled! Some companies also match gifts made by retirees and/or spouses.